Qatar said that a radioactive plume from an accidental discharge could reach its capital Doha in five to 13 hours and a radiation leak would have a devastating effect on the region's water supply because of its reliance on desalination plants. “Qatar believes that the lack of any international co-operation with neighbouring states regarding disaster planning, health and safety and the protection of the environment pose a serious treat to the stability of the region and its environment,” the letter from Qatar's Foreign Affairs ministry to IAEA Director General Yukiya Amano said. 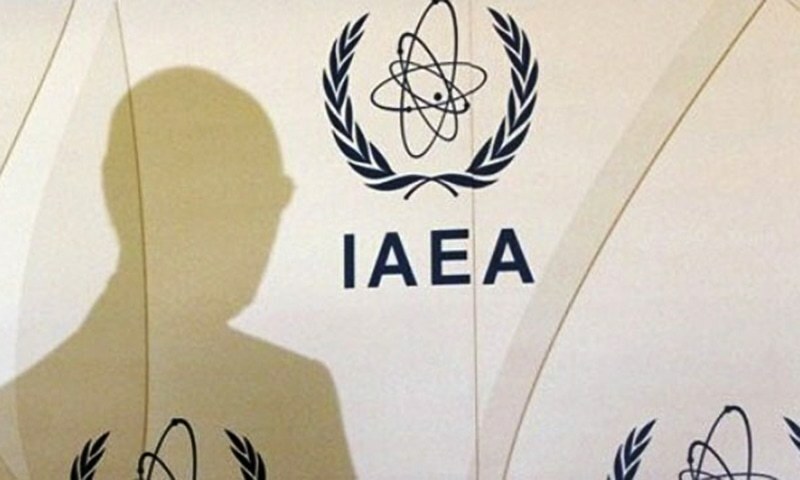 “The United Arab Emirates ... adheres to its commitment to the highest standards of nuclear safety, security and non-proliferation,” Hamad Al Kaabi, UAE Permanent Representative to the IAEA, said in a statement to Reuters. He added that Barakah, the Arab world's first nuclear plant which was originally set to come online in 2017, was now expected to begin operation by 2020. The IAEA, a Vienna-based organisation which is the world's top nuclear safety authority, declined to comment on exchanges with its member states. Qatar said regional concerns about nuclear safety will be amplified when the Saudi Arabian civil nuclear programme comes on stream. The Kingdom has invited bids from the world's top nuclear firms to build reactors. The UAE's Nawah Energy Company said in May 2018 that Barakah, the world's largest nuclear plant under construction, should start operations between end 2019 and early 2020. 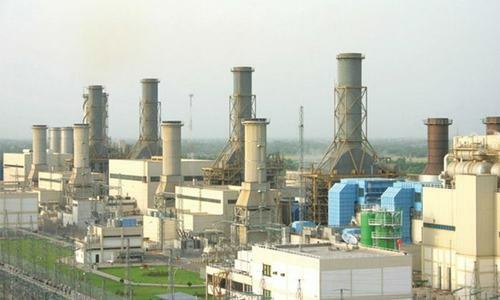 Earlier this month, the Barakah plant's owner Emirates Nuclear Energy Corporation (ENEC) said voids had been discovered in the concrete of reactors 2 and 3, although it said these posed no safety risk and would not delay the start-up. 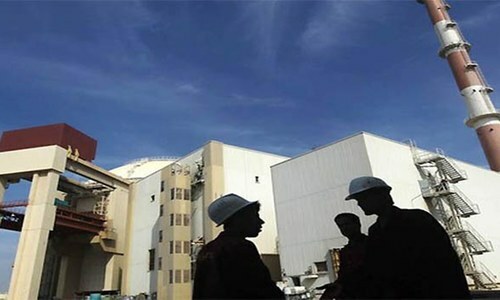 The repair works on the third reactor were due to be completed by the end of last year, while the UAE's FANR regulator reviews plans to repair smaller voids in unit 2. UAE is a modern responsible country. Barakha plant has to be operated with dexterousness and extreme safety measures for regional stability as well as minuscule radiation of nuclear. 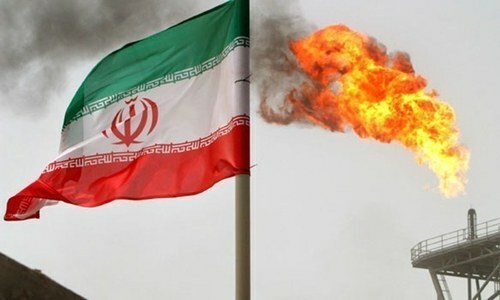 I sincerely hope the Gulf Sheikhdoms start cooperation among themselves rather then fight and waste the precious petrodollars, which BTW can be spent for better purpose. The brave and great State of Qatar is 100 percent right. Nevertheless, in the corridors of power in Abu Dhabi, who cares? It must be a Chinese reactor. Nuclear energy is unsafe alternative after Chernobyl and Japan's disasters that's why its phasing out. Qatar has a genuine concern. Not only Qatar but neighboring countries will be affected. Qatar is being bullied. In any other theatre bullying would be stamped out - so why not here? Qatar has a point. 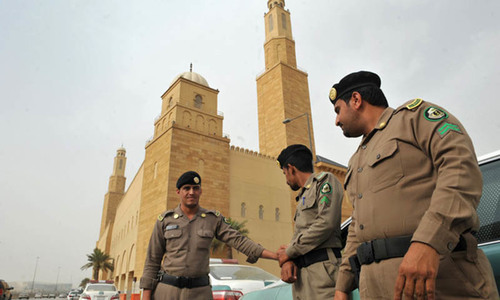 Barakah plant has had incident during testing in its safety system where system caught fire. The fire department responded very late. Due to controlled media, the news about incident didn’t public. Very sad move by Qatar. Qatar is right to air their concerns, i hope they will listen to them. UAE does not have its own nationals trained for the plant and will heavily rely on expats, that makes it vulnerable to accidents, safety and security.